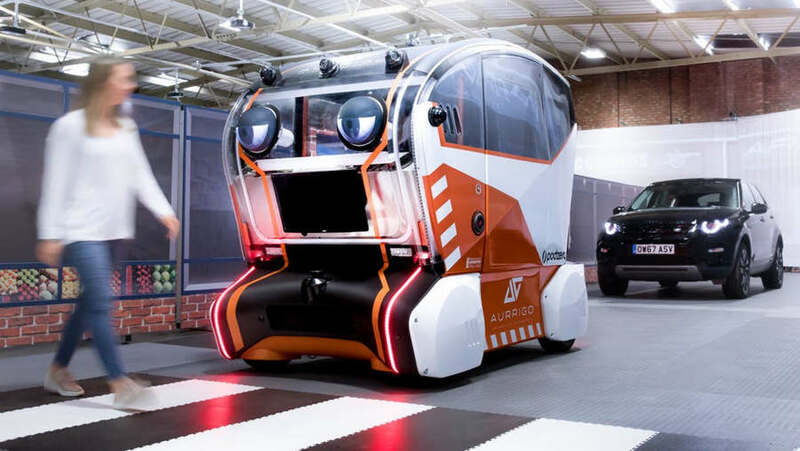 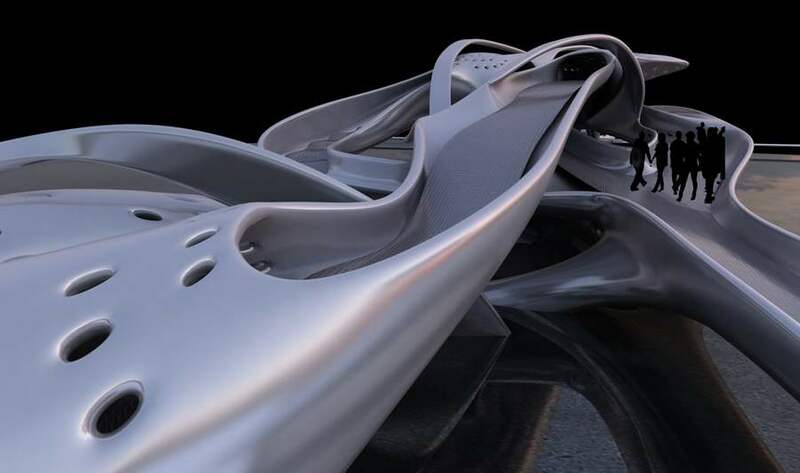 Jaguar Land Rover is making trials of autonomous cars with eyes that acknowledge pedestrians. 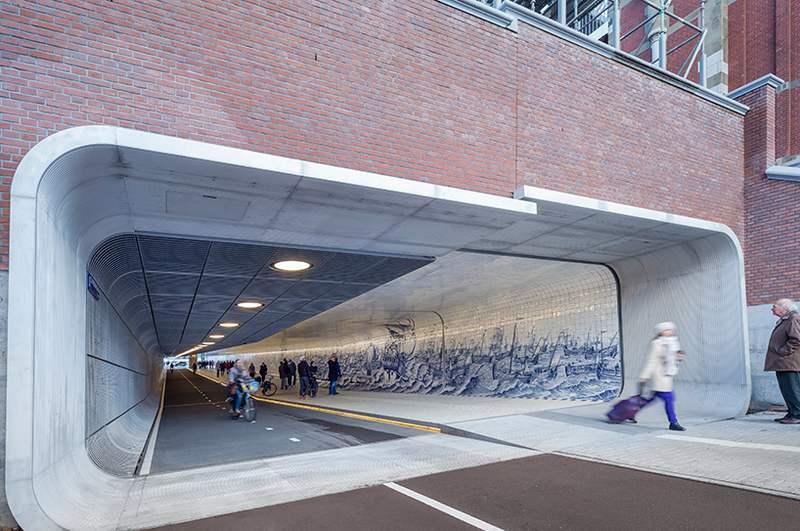 An impressive pedestrian and cycle tunnel featuring an 80,000 tile mural, inspired by Cornelis Boumeester, in Amsterdam. 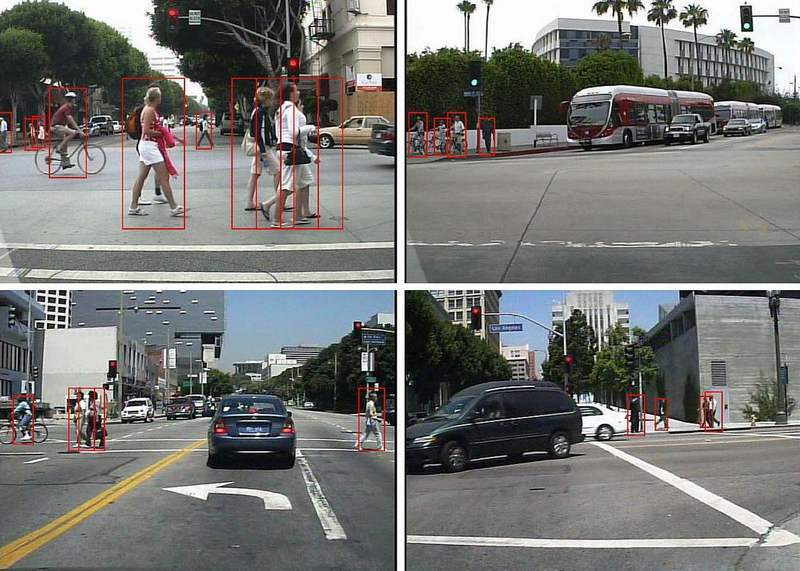 Scientists created a new algorithm improving speed and accuracy of pedestrian detection. 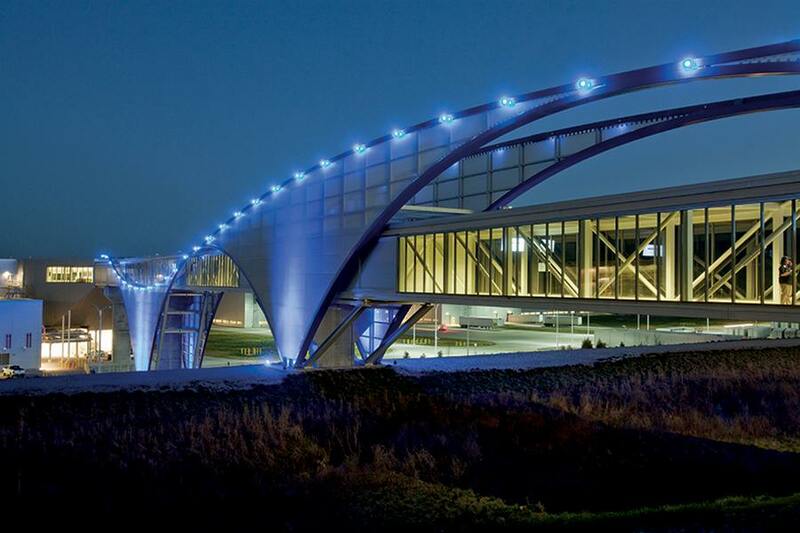 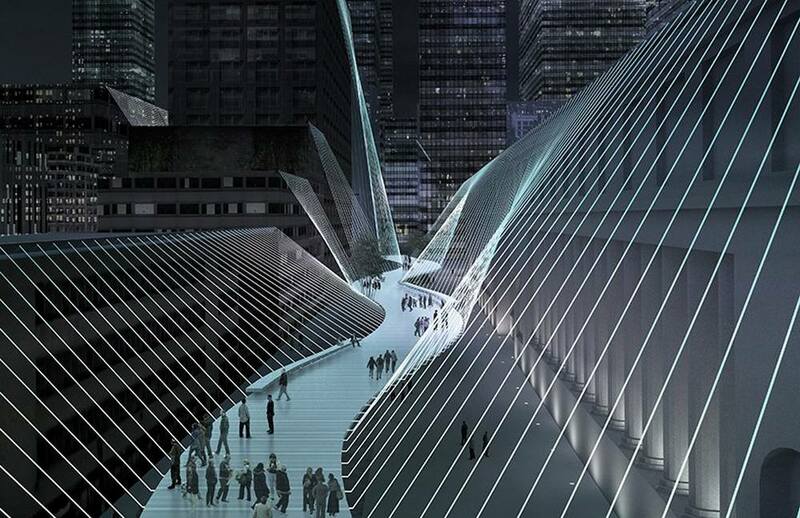 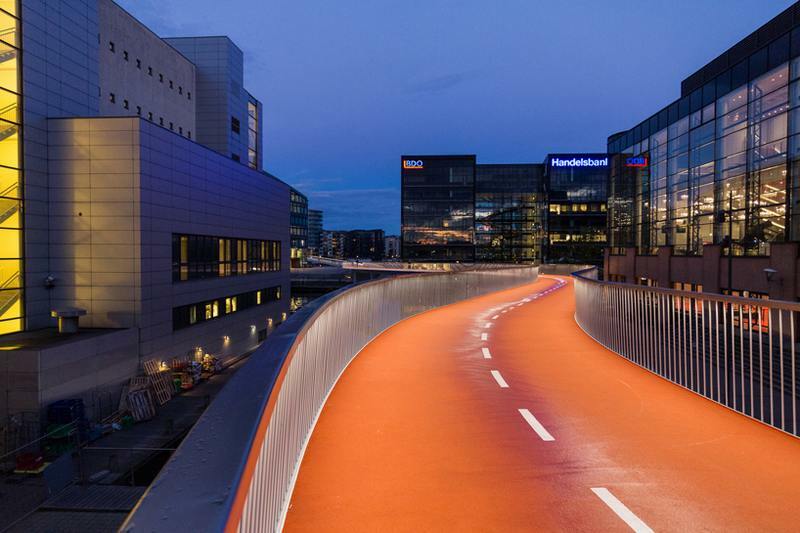 ‘Cykelslangen’ bike – pedestrian illuminated ramp, in that cuts across the city harbor of Copenhagen, designed by local architecture firm Dissing+Weitling.